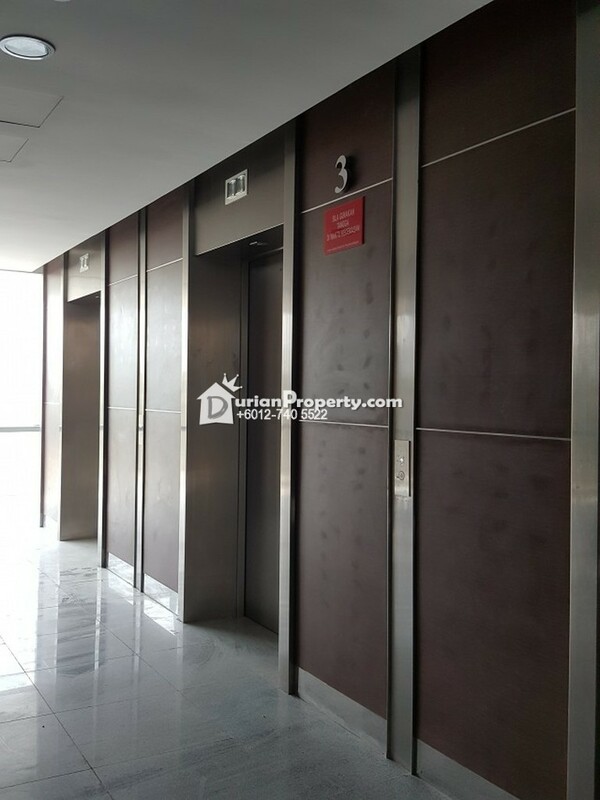 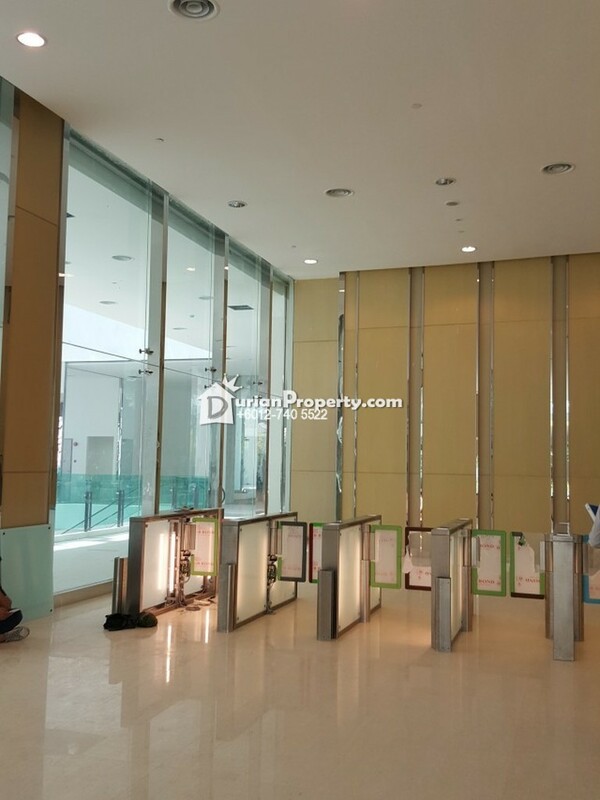 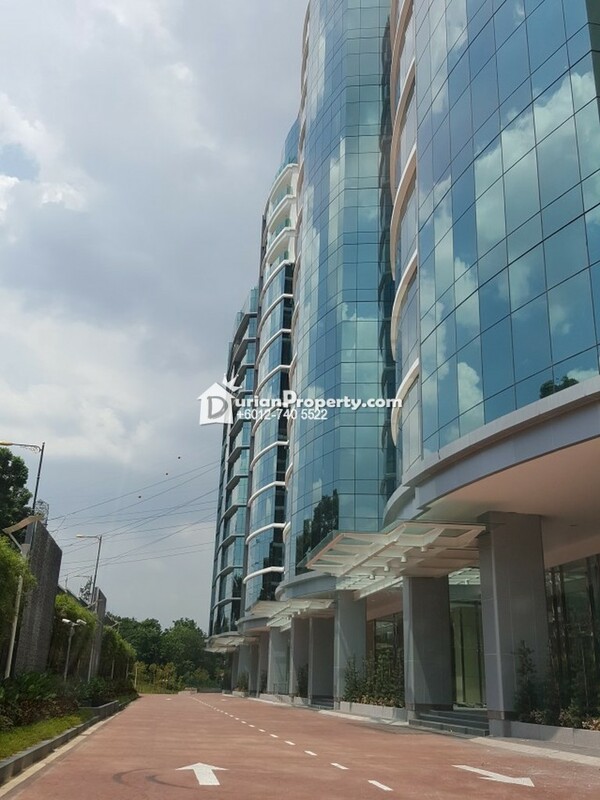 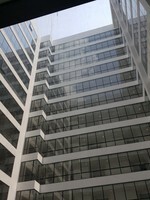 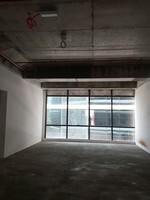 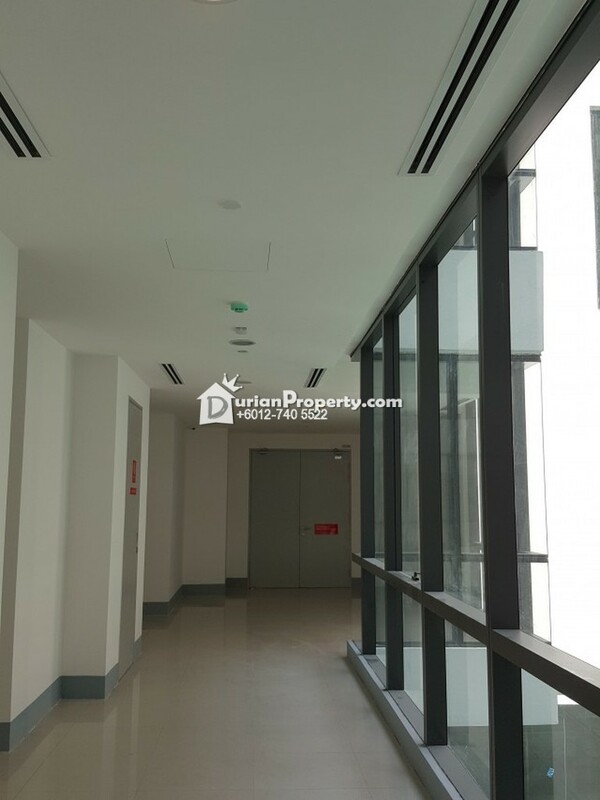 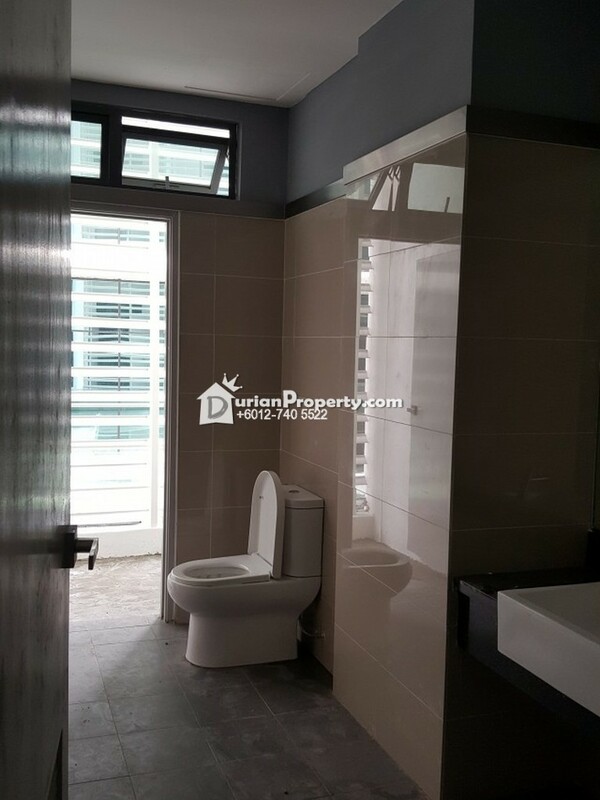 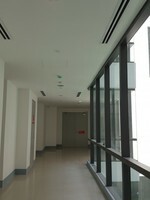 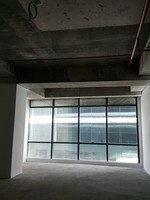 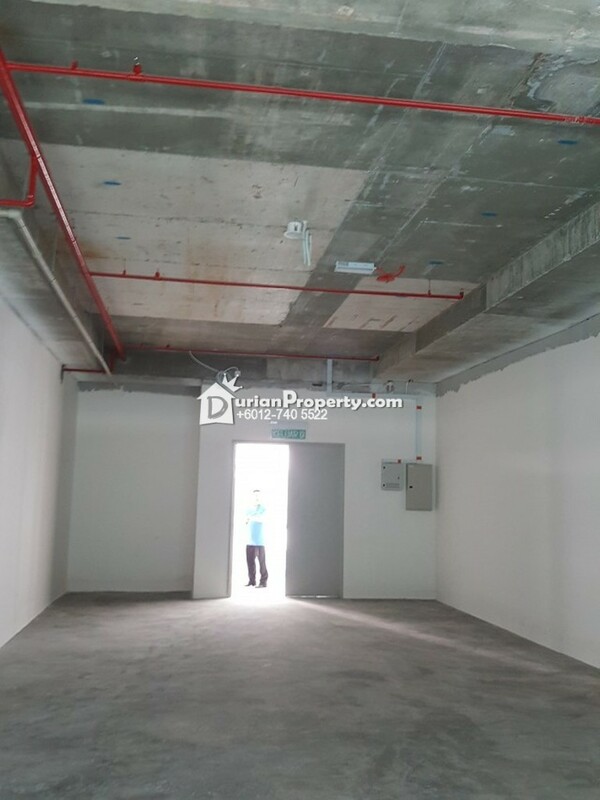 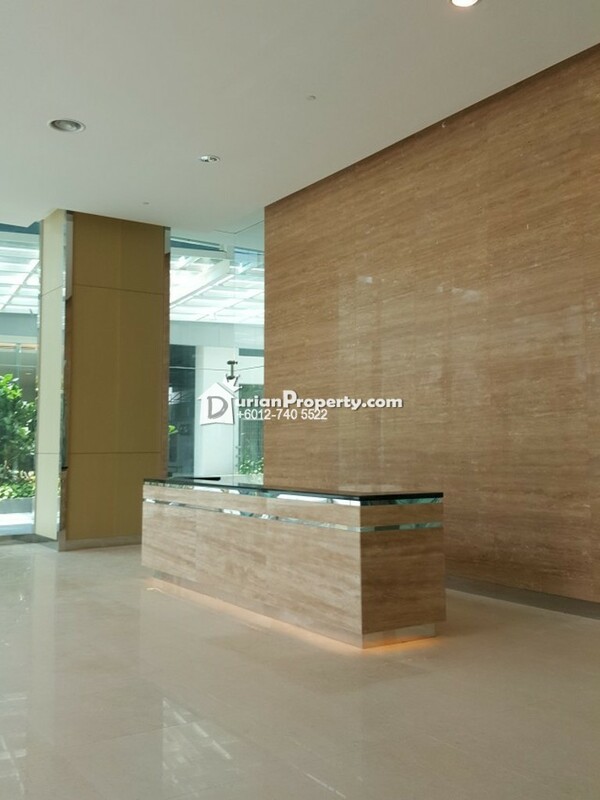 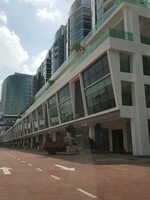 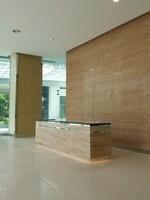 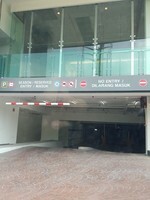 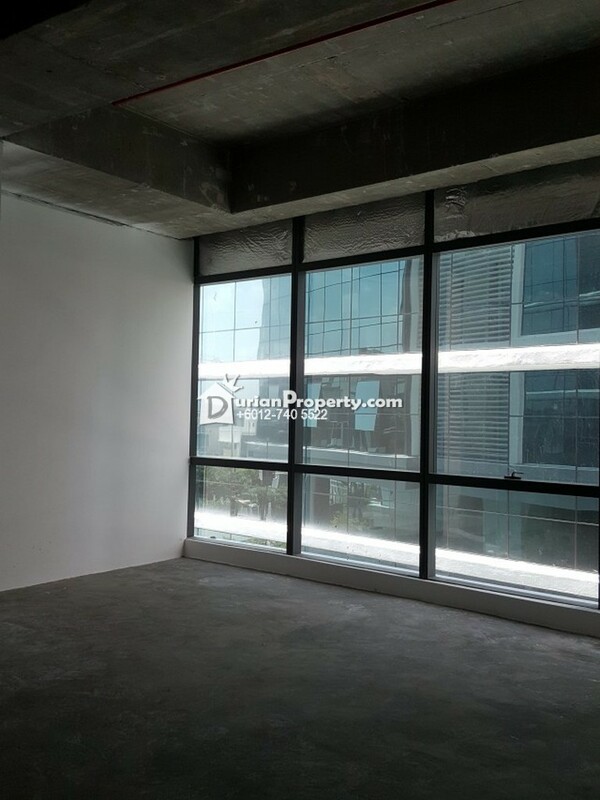 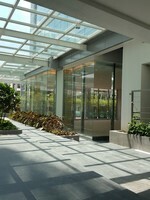 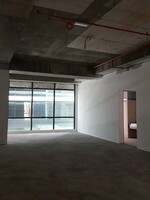 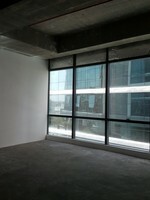 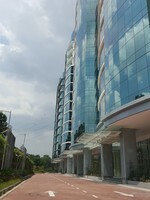 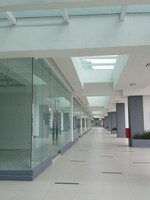 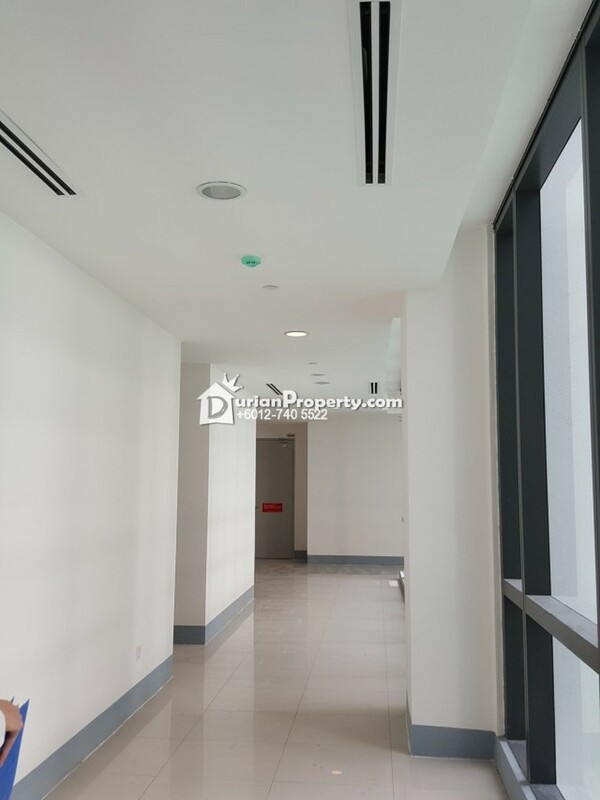 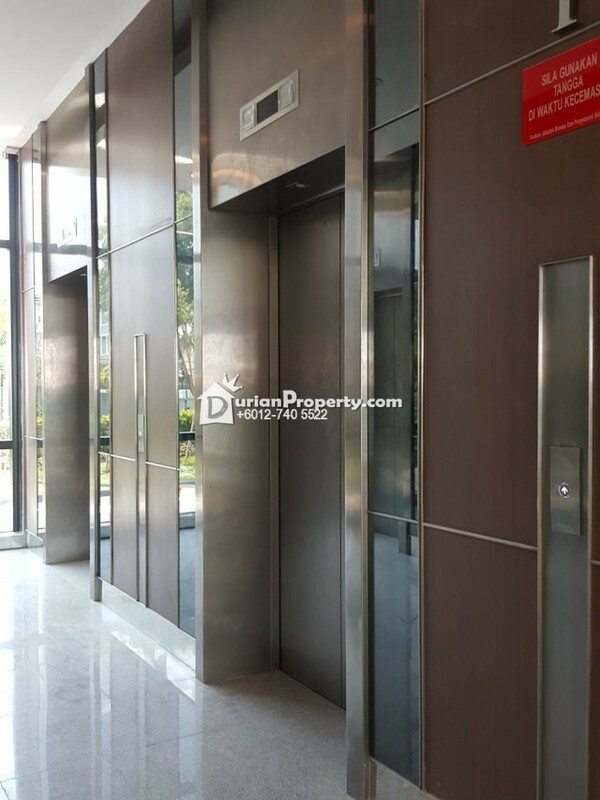 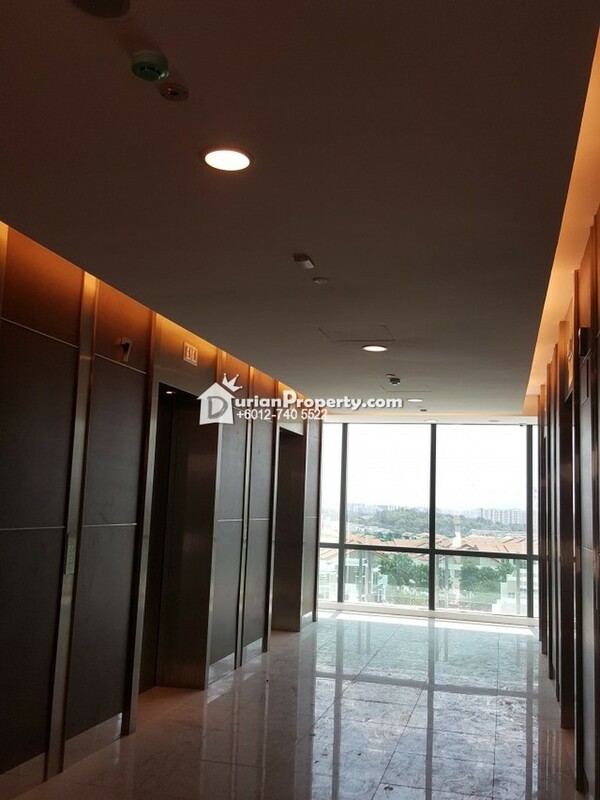 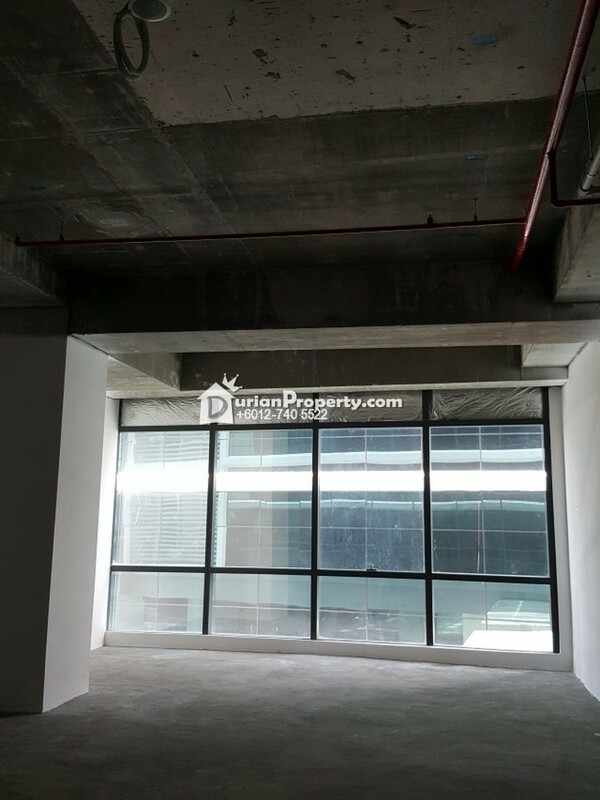 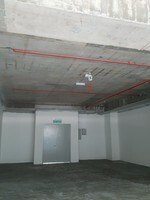 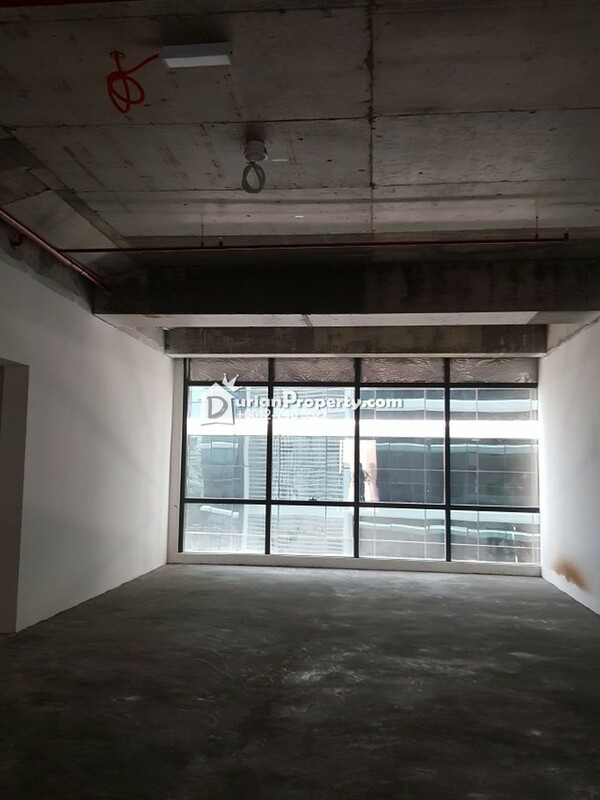 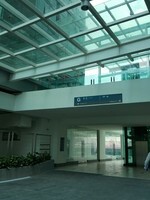 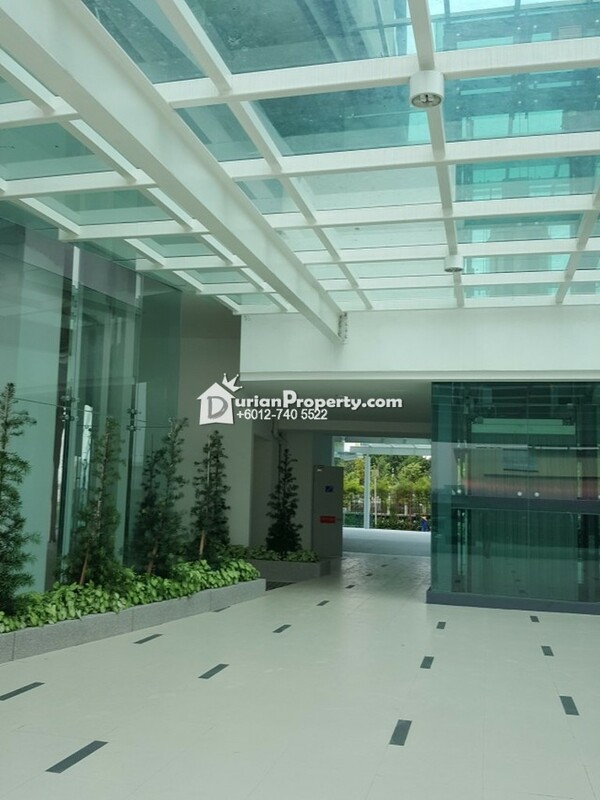 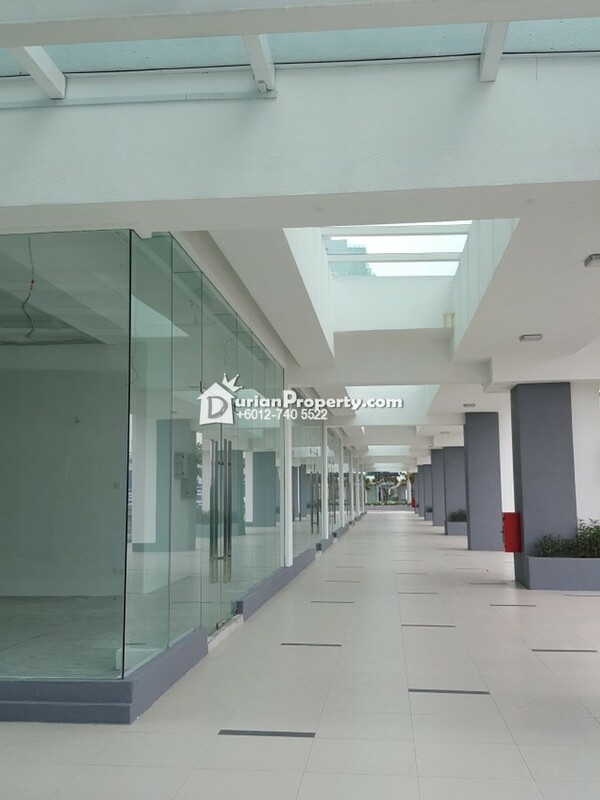 UOA Business Park Strata Office @ Glenmarie FOR Sell. 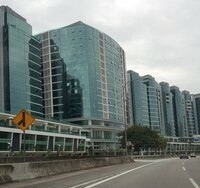 UOA Business Park is a mixed commercial development comprised of corporate towers, boutique offices, strata offices and retail shops. 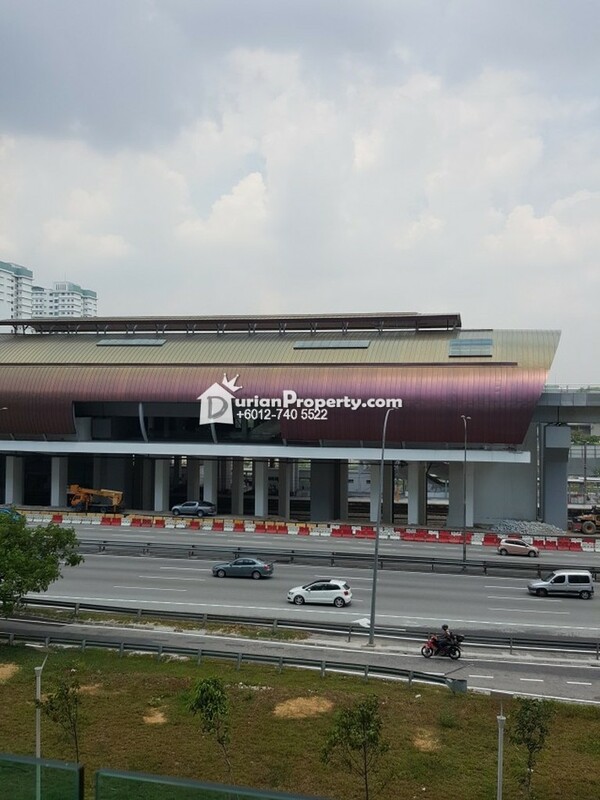 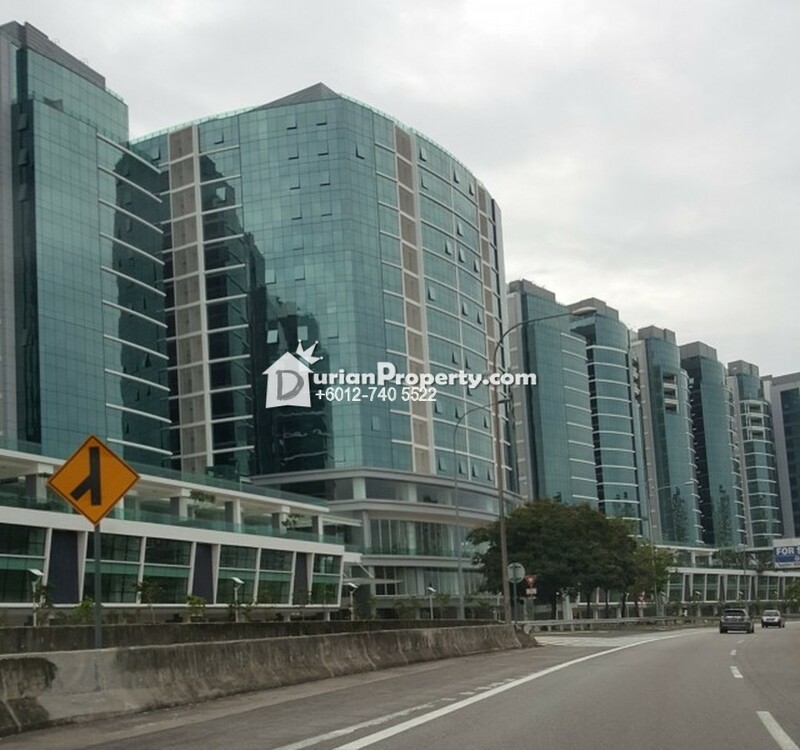 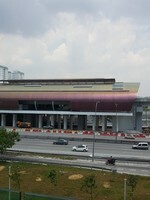 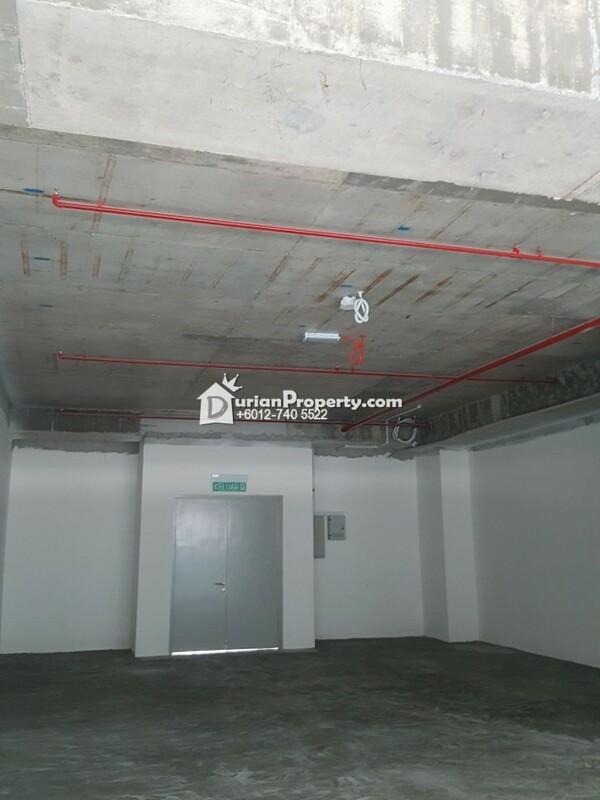 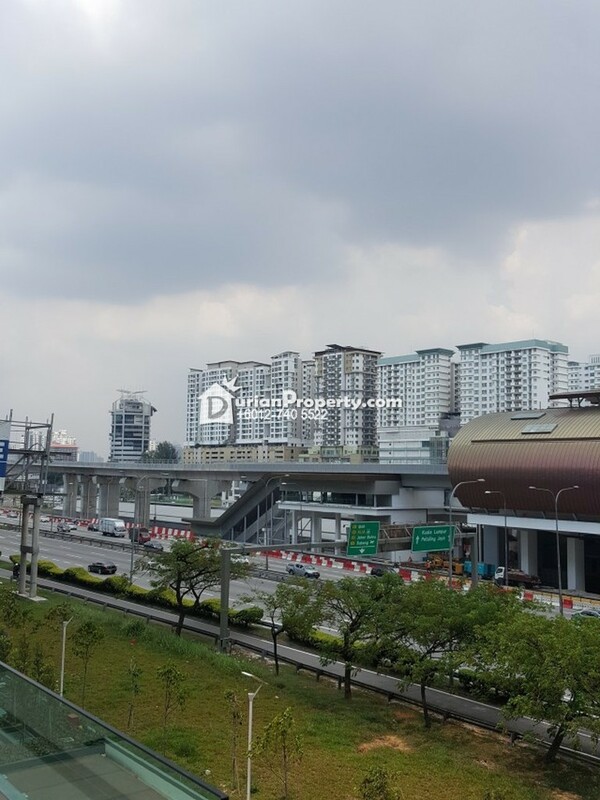 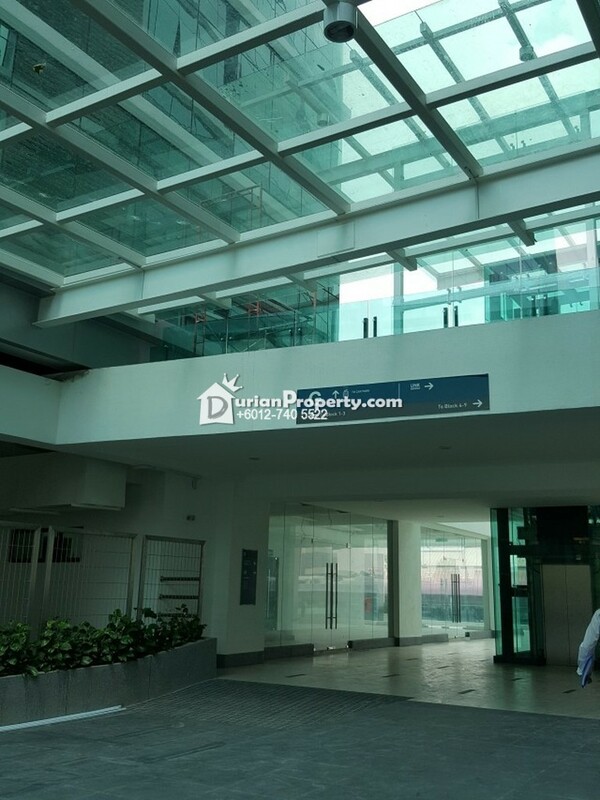 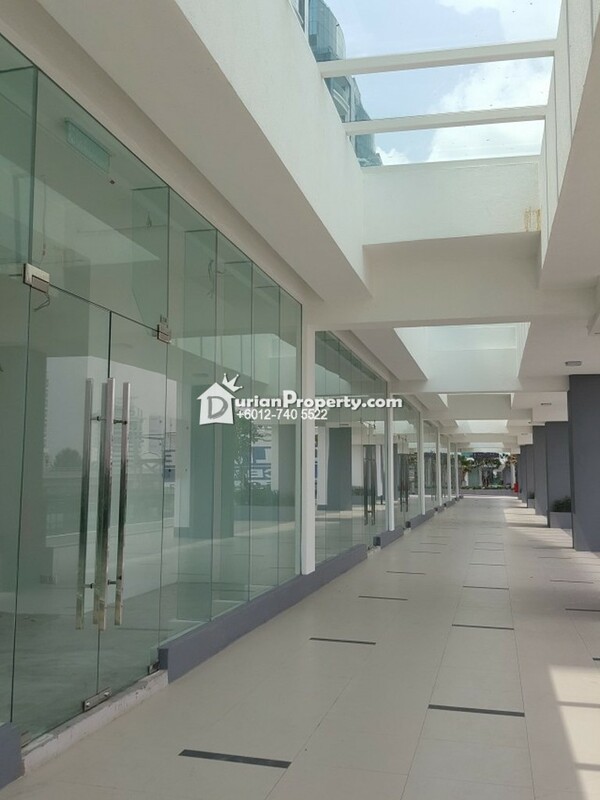 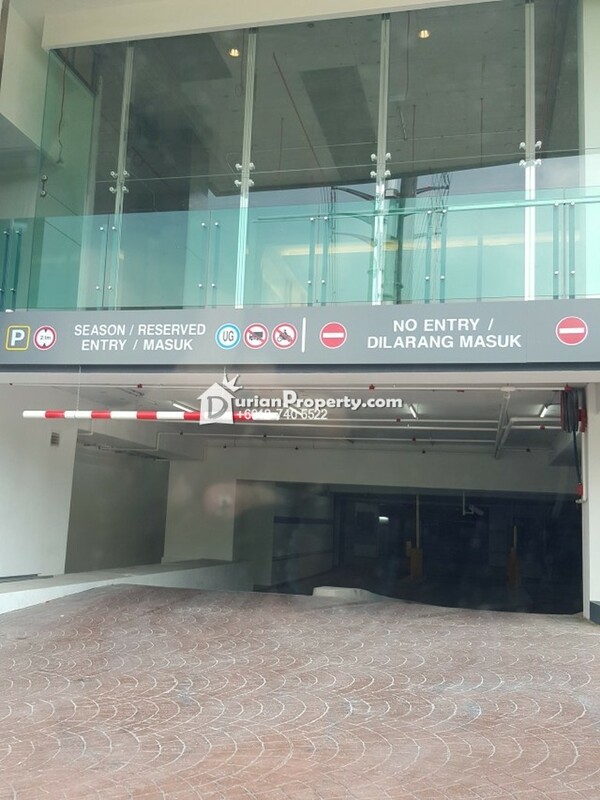 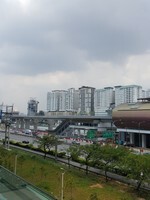 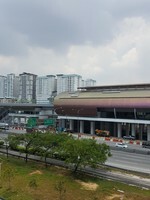 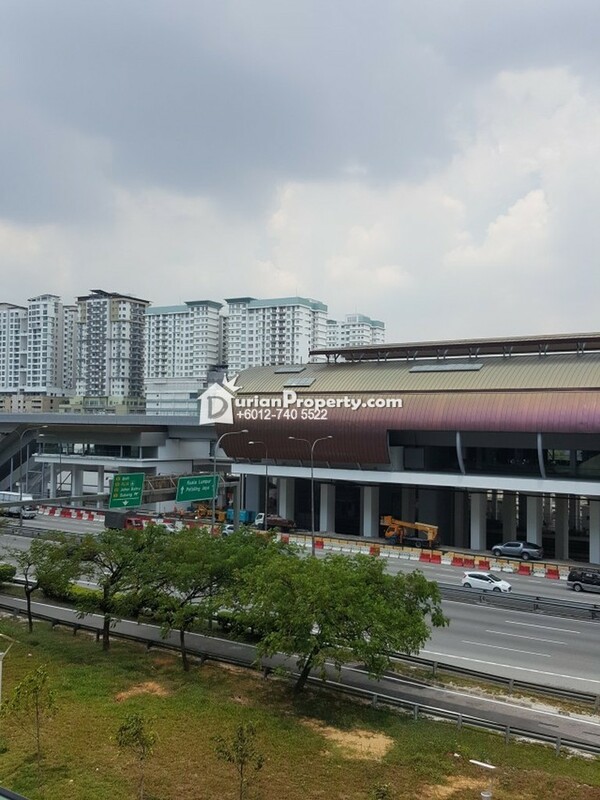 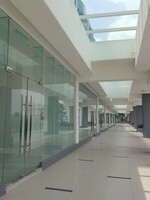 Stretched over 9.38 acres of land, it is located in Glenmarie, Shah Alam, and strategically fronting the Federal Highway. 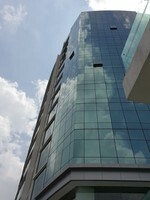 The UOA BUsiness Park development has a freehold title and is expected to be completed in 2016. 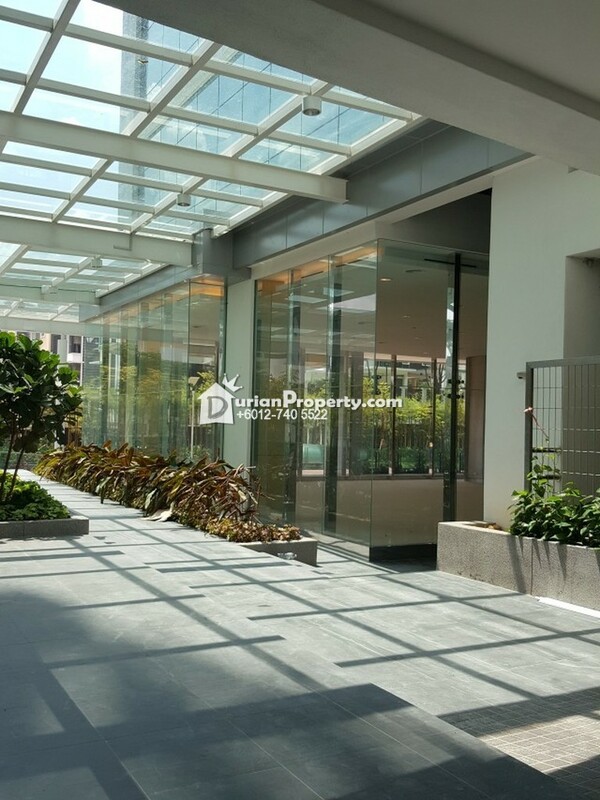 The strata Office features practical layouts designed with tons of flexibility with built ups range from 1,044 to 2,292 sf. The offices have individual drop off areas and private lift lobbies offering convenience and a sense of exclusivity to growing and established businesses. 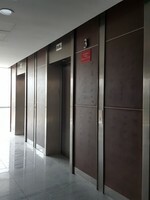 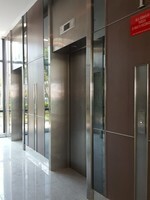 - Private washroom in every unit & common washroom in every floor. 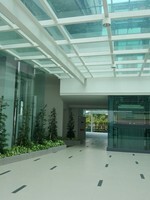 You may view UOA Business Park Profile here.